This beautiful collection of Andersen's best-loved fairy tales, sumptiously illustrated by Anastasiya Archipova, is designed for little hands and will make a stunning addition to any bookshelf. 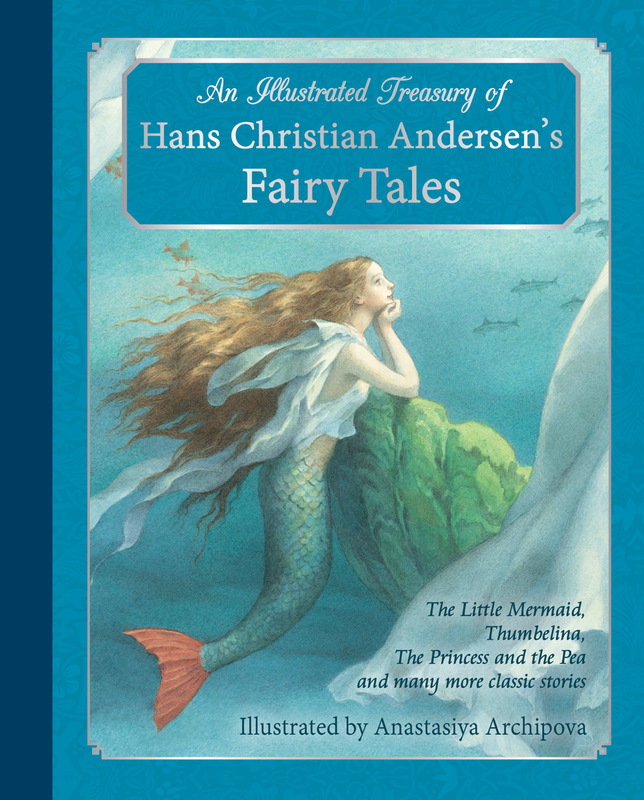 Hans Christian Andersen's classic tales of foolish emperors, lonely mermaids, icy queens and clever princesses have delighted children and adults alike for nearly two centuries. The stories' unique magic and wonder make them essential reading for any childhood. This beautifully illustrated collection of Andersen's best-loved fairy tales includes The Little Mermaid, The Snow Queen, Thumbelina, The Princess and the Pea and The Emperor's New Clothes. Each story is brought to life with charming illustrations by Anastasiya Archipova, illustrator of dozens of children's books. 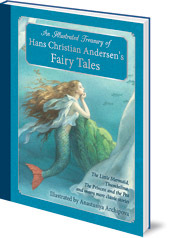 This gift edition of Andersen's tales is designed for little hands and will make a beautiful addition to any bookshelf. Hans Christian Andersen (1805-1875) was a Danish author, best known for his fairy tales which include The Little Mermaid, The Snow Queen and The Emperor's New Clothes. Anastasiya Archipova is an illustrator who lives in Moscow. She has illustrated many children's books, including many traditional fairy tales.